When was the loan system first introduced? 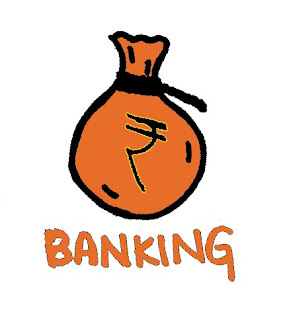 What is the yojana launched by the Punjab National Bank to provide education loan to the poor? What percent should be the normal loan component for borrowers enjoying working capital credit limit of Rs. 10 crore and above from the banking system? Who will decide on their own as to which item should be included for consideration as current assets or current liabilities? In regard to which charge, banks are free to evolve their own guidelines for ensuring credit discipline? What is an internationally practiced model for financing credit requirements? What was introduced for borrowers enjoying working capital credit limit of Rs. 10 crore and above from the banking system? The minimum level of loan component for large borrowers was fixed at _____. What are Commercial paper, Certificate of deposit and term deposit with banks? In case of loans to the borrowers under priority sector in Urban Cooperative Bank, no penal interest should be charged for loans up to _____. The urban cooperative banks should not finance a borrower already availing credit facility from another bank without obtaining _____ from the existing financing Bank. On the recommendations of which committee did, the Reserve Bank of India started implementing the prudential guidelines on asset classification, income recognition and provision of loan assets? What is the basis for treating a credit facility as Non-Performing? Where is the Institute for Development and Research in Banking Technology located?